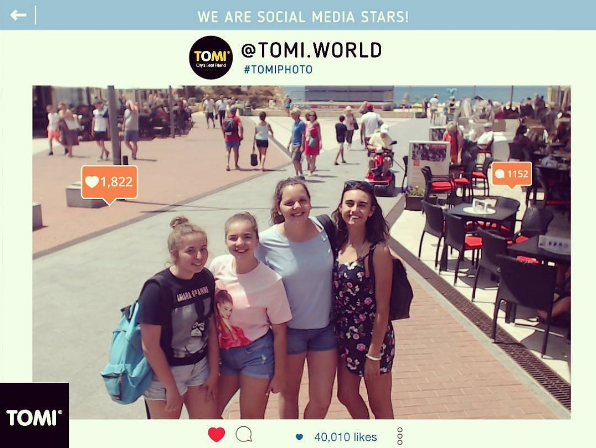 (English) TOMI Algarve NOW: TOMI’s success has grown in Algarve during 2017! 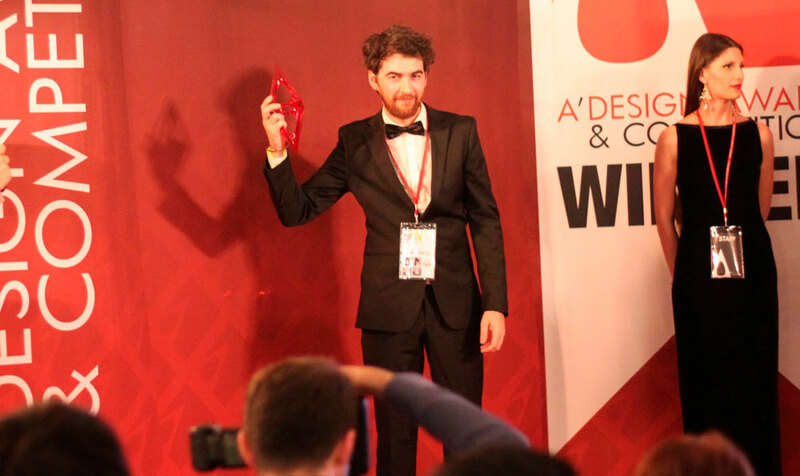 TOMI’s success has grown in Algarve during 2017! # TOMI’s expansion in Algarve: new locations in 2017! With its gorgeous beaches and the sunny weather, the Algarve is Portugal’s most popular holiday destination. 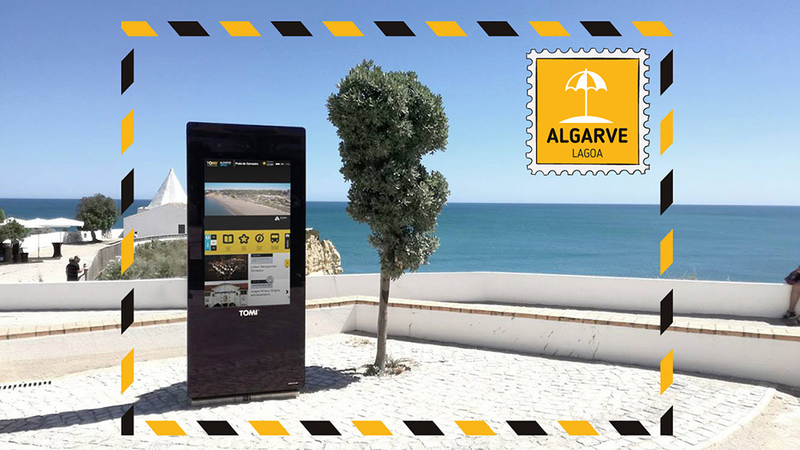 The Algarve became smarter in 2017, with new TOMIs in different locations including Tavira, Lagos, Lagoa, Faro, Quinta do Lago, Vale do Lobo and Vilamoura. # In 2017, TOMI arrived at the Golden Triangle! With three new locations in Algarve: Vale do Lobo, Quinta do Lago and Vilamoura, TOMI connected the dots and comprised the Golden Triangle in Algarve! 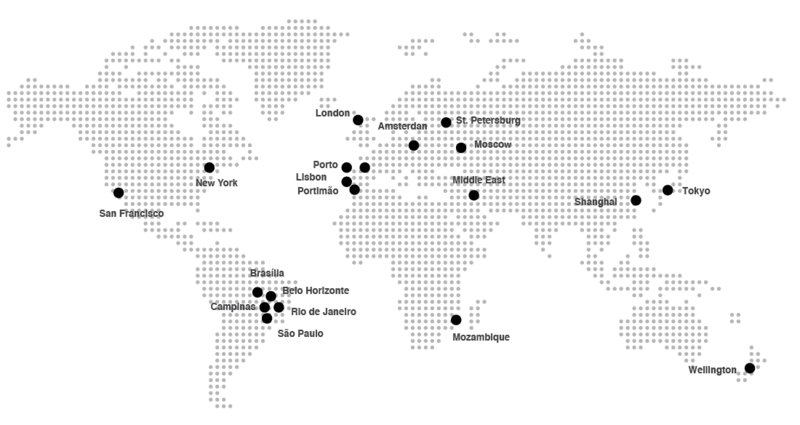 The Golden Triangle is the name of a triangle of resorts which comprise the most affluent tourist area of the Algarve. Tourists can now have a new help in their stay: TOMI. 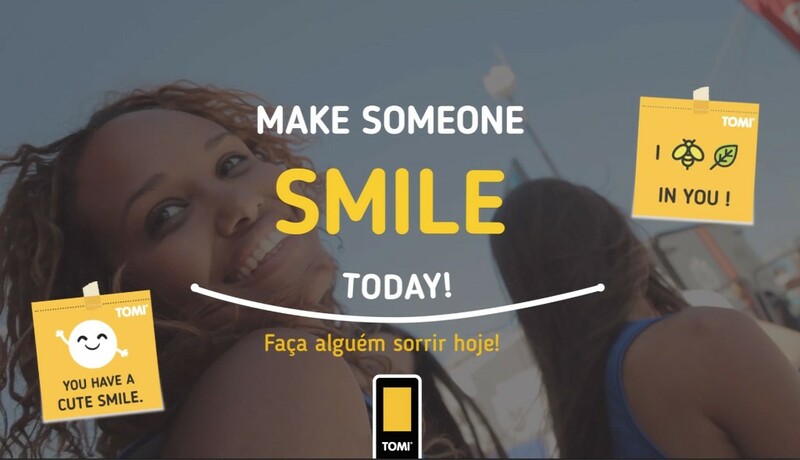 TTOMI launched this campaign on World Smile Day: people could take a photo with a motivational quote and send it to a friend to spread smiles. This campaign reinforces engagement with an immersive experience: a small gesture such as sending a photo with a motivational quote to a friend can change someone’s day. # TOMI was beach-ready during Algarve’s summer! TOMI was the best host to the tourists arriving in Algarve. Algarve is known for the amazing beaches, warm waters and the exciting night life. 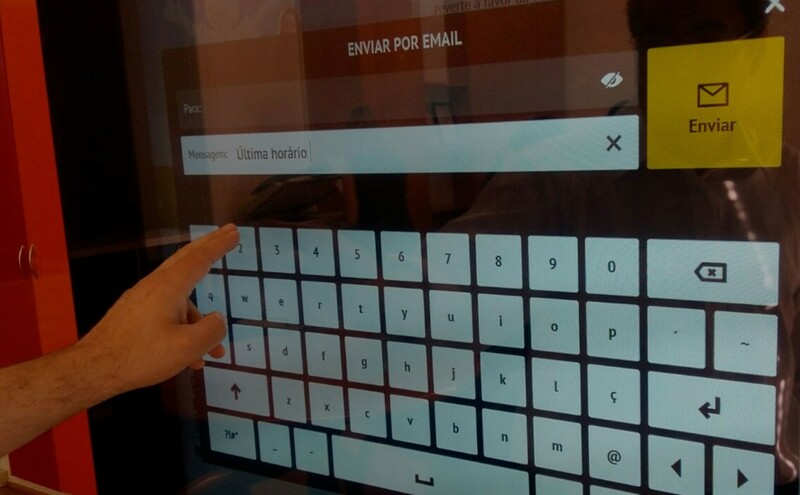 The June, July and August reports have shown an increase in English and Spanish queries on TOMI. TOMI helped the tourists to discover this beautiful region. 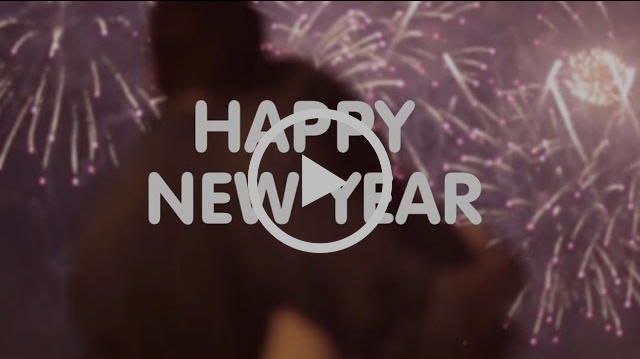 The New Year’s Eve is amazing in the Algarve and TOMI wished a Happy New Year to all the residents and tourists with a Power Ad! 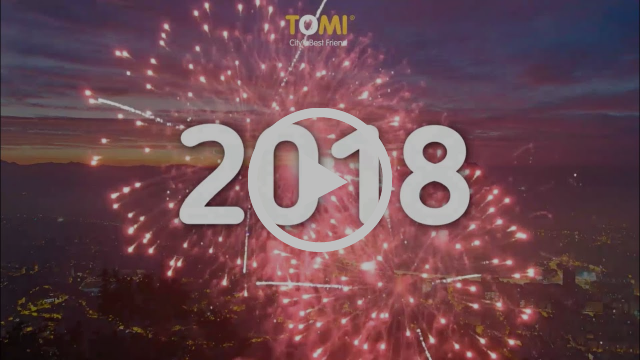 TOMI did the countdown to the New Year in the various TOMIs in Algarve!